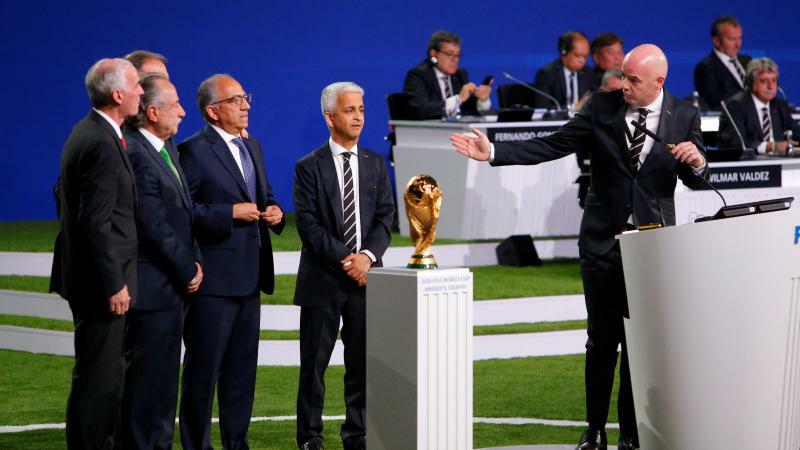 The 2026 FIFA World Cup will be held in the U.S., Mexico and Canada, with a united bid from North America winning the right to host soccer's showcase event, the sport's world governing body decided on Wednesday. The 2026 World Cup is coming to the United States — and Miami is expected to be one of the venues. 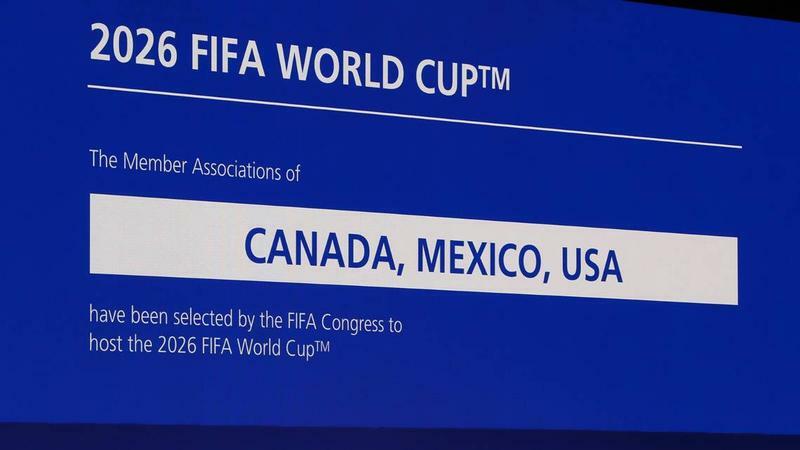 The United Bid of Canada, Mexico, and the United States on Wednesday morning was selected to host the 2026 World Cup by the 68th FIFA Congress in Moscow. For the first time in history, FIFA's Member Associations were given the opportunity to vote on the host for the tournament. They did so by a vote of 134 to 65. 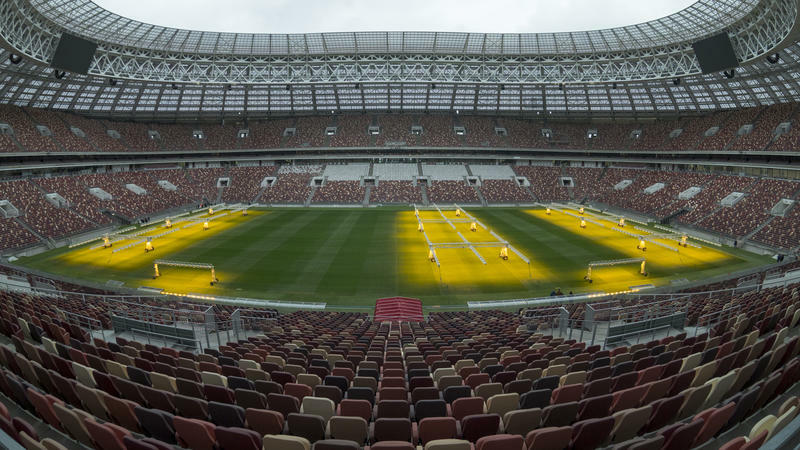 FIFA is escalating its fight against the secondary ticket market, filing a criminal complaint against ticket reseller Viagogo to block it from selling tickets for the 2018 World Cup. FIFA says its own website is "the only official and legitimate" way to get the tickets — and it's threatening to cancel tickets bought elsewhere. 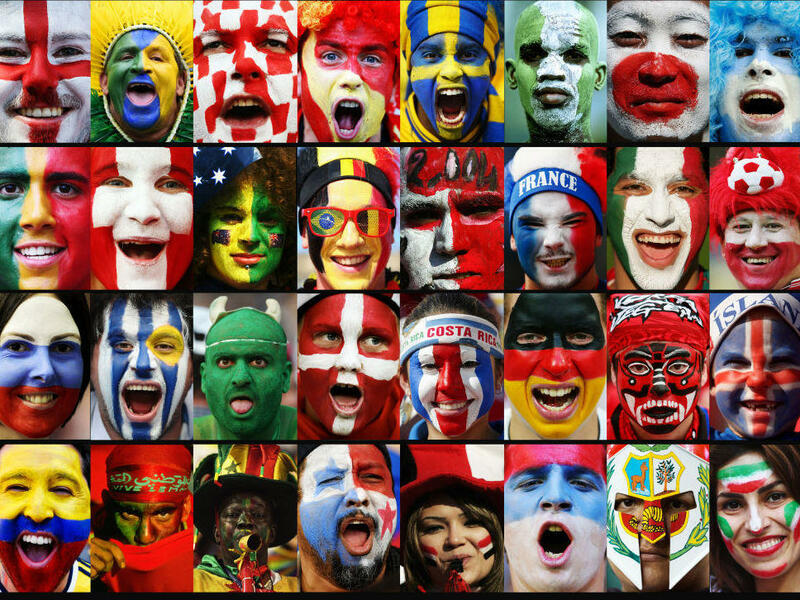 The 2018 FIFA World Cup Russia kicks off next week. To honor the occasion, the The Perez Art Museum unveils an ongoing exhibit to unite Miamians with a special connection to soccer. 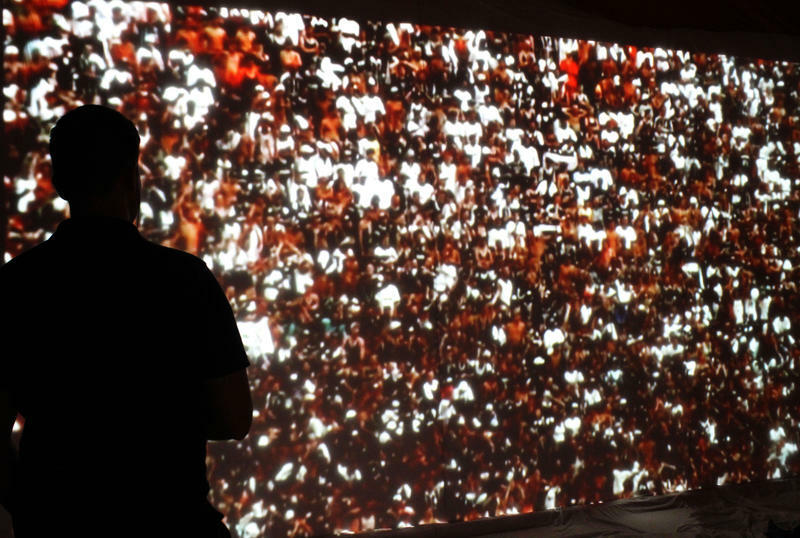 It’s called The World’s Game: Fútbol and Contemporary Art.